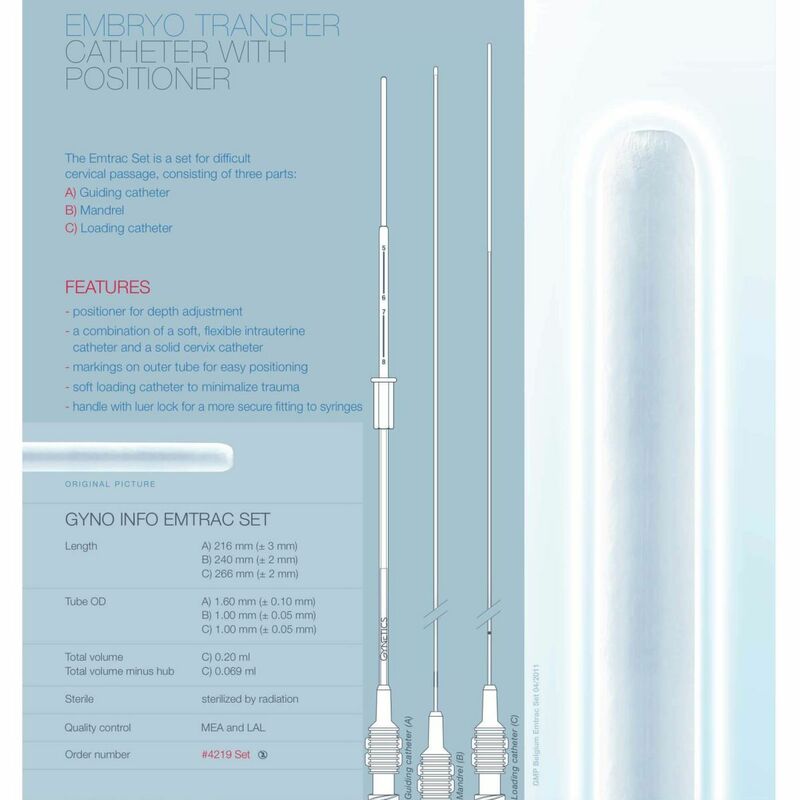 For more than 10 years were are looking for methods helping us to reveal which embryo is the best. Does this tool realy exists ? Join this life interactive online semninar. Dates: 29th September & 1st October, sessession at 11h45 am CET and 8 pm CET Zürich time. This is not a free of charge webinar.